I find it really hard to stop thinking about all the work I have to do and having it playing on my mind 24/7 isn't doing me any favours. 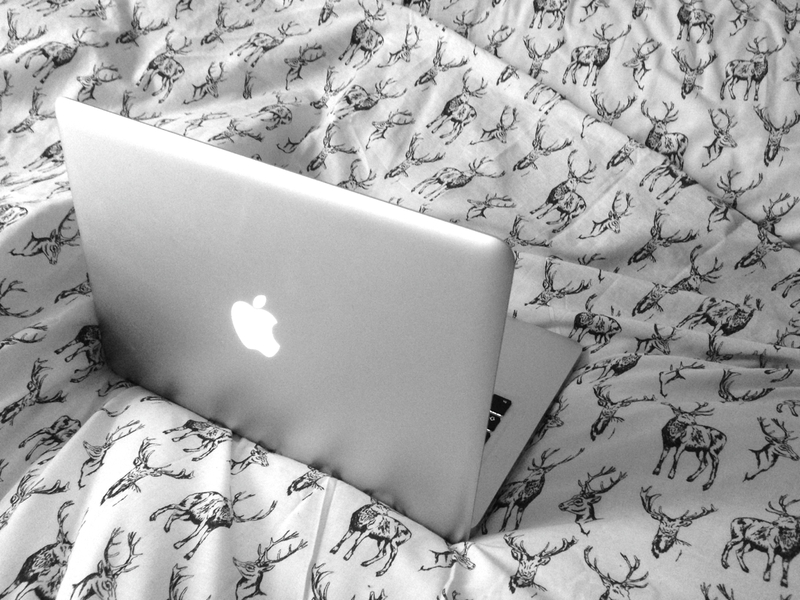 Last week I decided to treat myself to an afternoon off so I went to Primark and bought a few bits from their winter range and spent the rest of the day reading blogs and listening to music. Perfect! 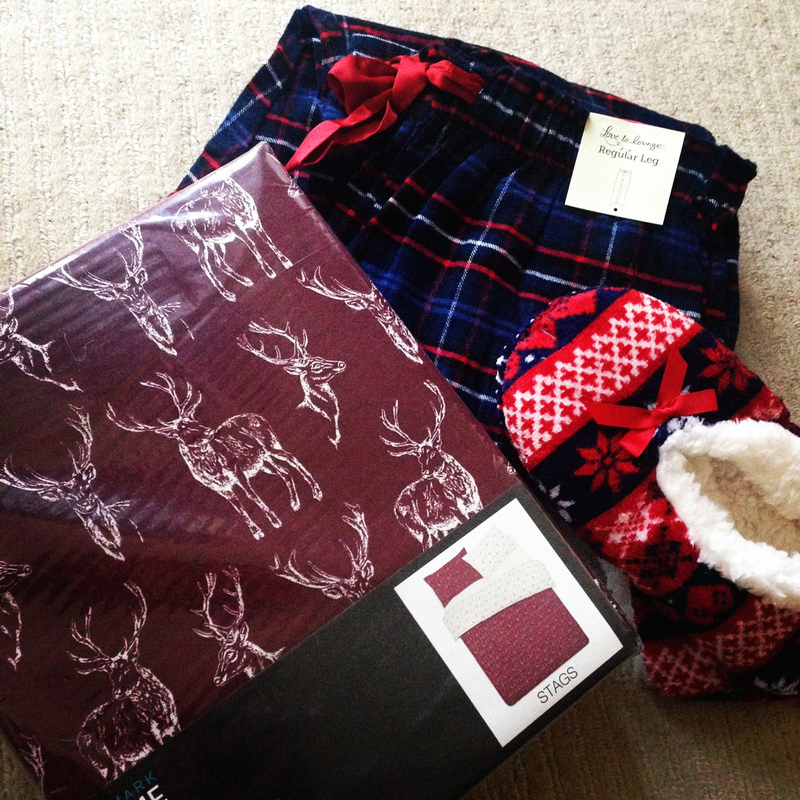 The stag print bedding was only £12 and has made my flat a bit more festive which I love! 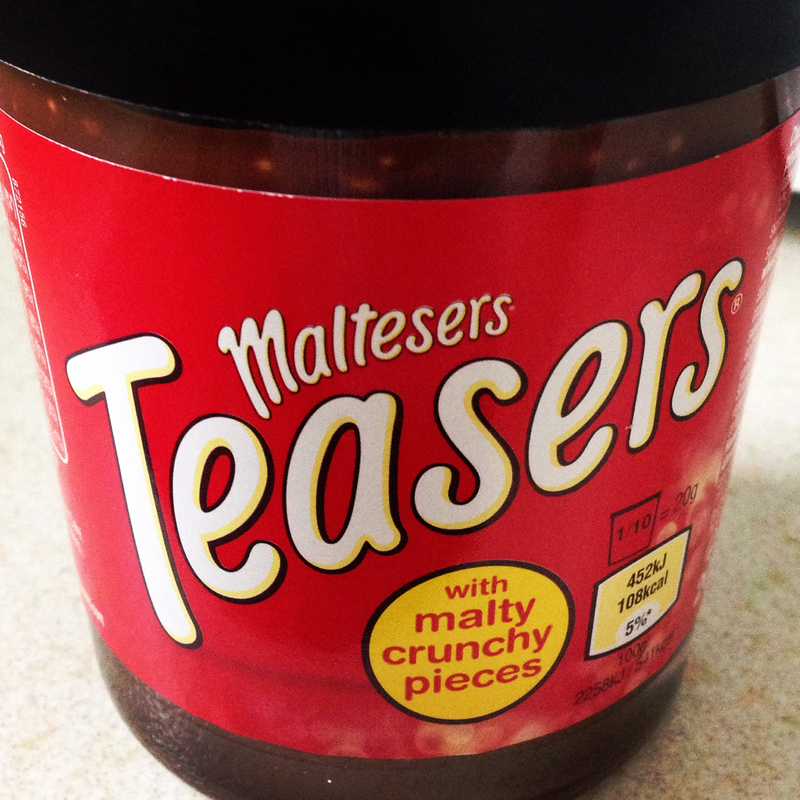 I've also been indulging in the new Malteaser chocolate spread and i've shamefully eaten it out of the jar a few times! I can't decide whether I like it more than than the Lotus biscuit spread though!